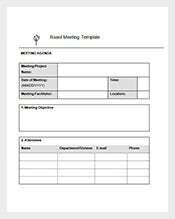 A meeting of any body is crucial because it directly influences any sort of action/outcome depending on the role it plays. 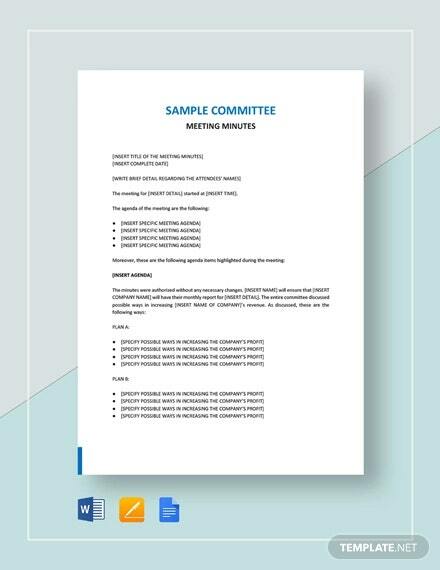 So it’s equally important to keep these meetings well documented, because they act as a legal document, they help in notifying other employees/members of the decisions taken and also help in facilitating teamwork among many other uses. 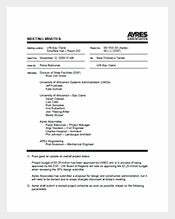 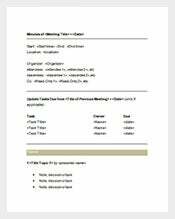 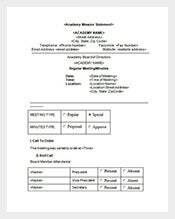 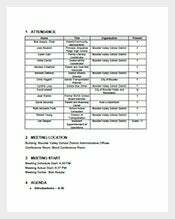 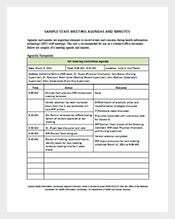 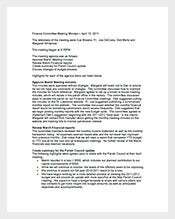 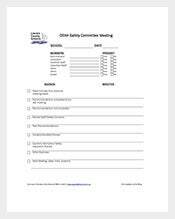 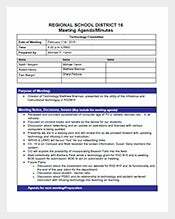 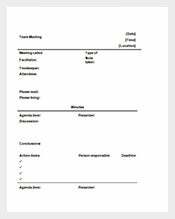 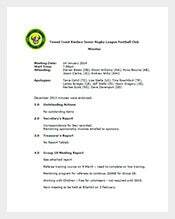 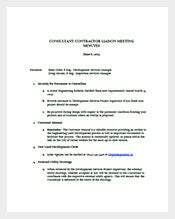 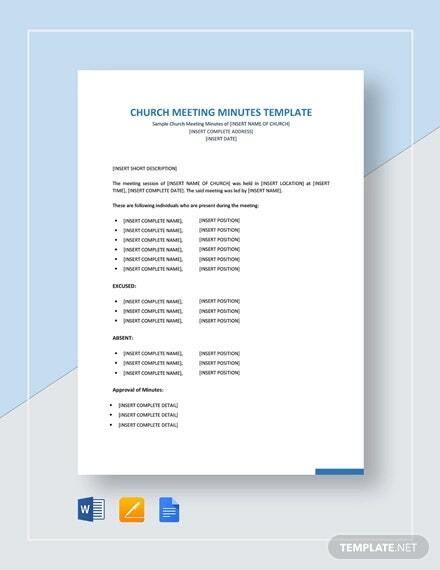 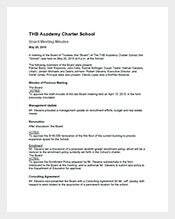 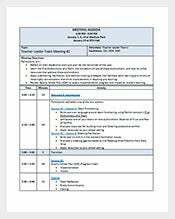 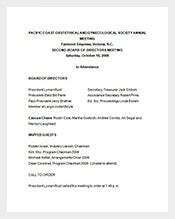 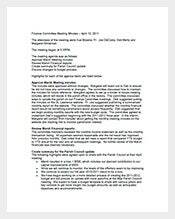 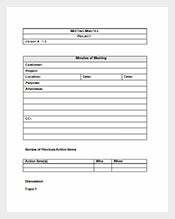 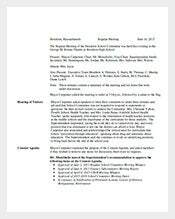 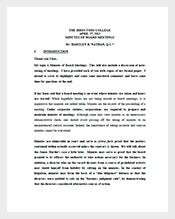 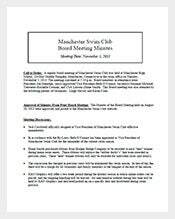 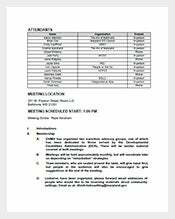 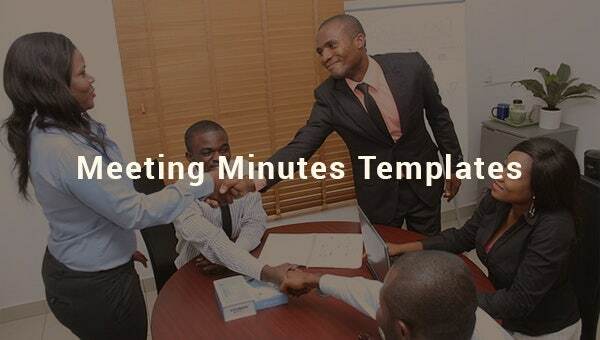 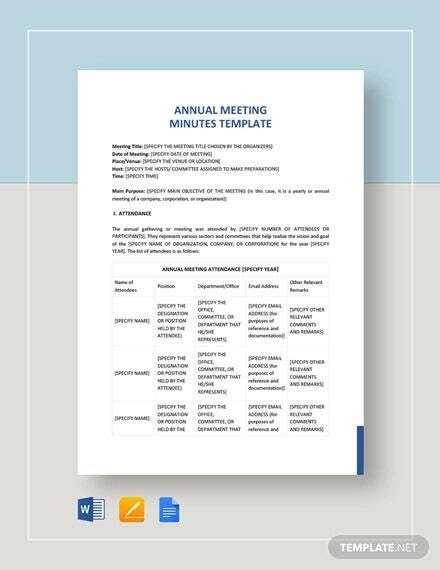 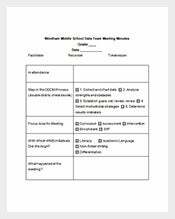 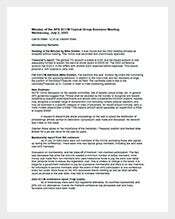 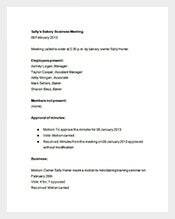 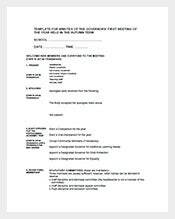 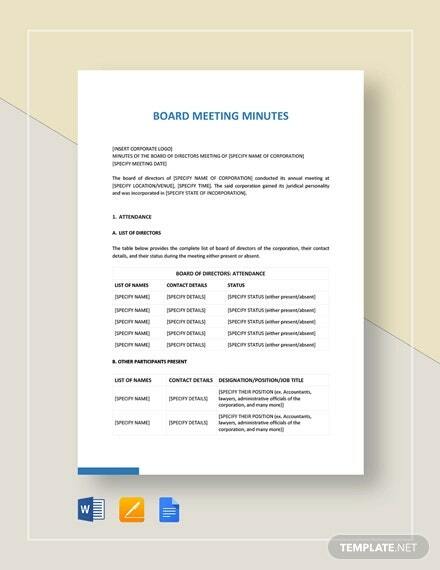 Our meeting minutes templates will help you document the proceedings of the meetings with its well-designed format. 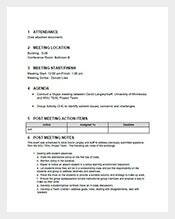 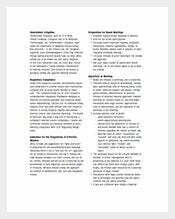 Before starting to take notes, it is absolutely necessary to understand about the information type that you will be required to record during the meeting. 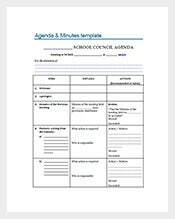 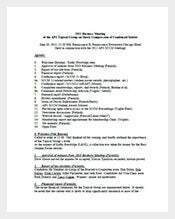 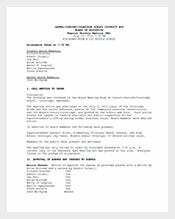 There may well be some specified format as per organization standards to follow.